Invicta Telephone Sales Ltd is a supplier of business telephone services and telephone systems to companies throughout the South East. Established for almost 20 years, ITS have built up an enviable reputation for providing outstanding customer service and support to our clients on every level and at every stage of supply and installation. Our unrivalled telephone installation expertise has been acquired through years of experience with telecommunications engineering and technical support. This knowledge, coupled with our dedication to understanding your business and its communication requirements, ensures you will always receive the telephone system that’s right for you, without compromise. But it doesn’t just end there. Invicta Telephone Sales can install or maintain your cabling, arrange the installation of telephone lines, train members of staff on how to use the system and also provide an inexpensive maintenance contract to give you peace of mind. We are based in Tunbridge Wells, which is in easy reach of Maidstone and Tonbridge. If you are looking for a business telephone system in Kent, Surrey, Sussex or anywhere else in the South East of England, ITS is the number one choice for IP telephone systems, Panasonic telephone systems and VOIP phone systems. 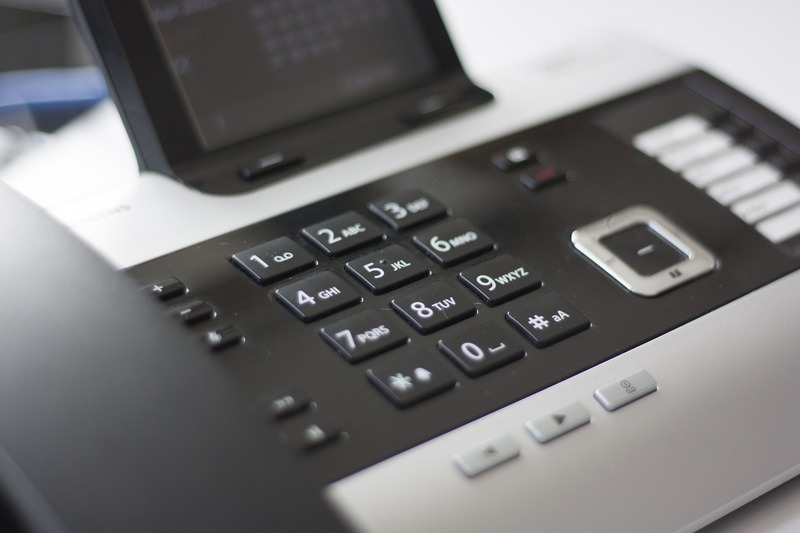 If you are looking for a telephone system for your business then call us now and we would be happy to help, you can call us free on 0800 316 2970.